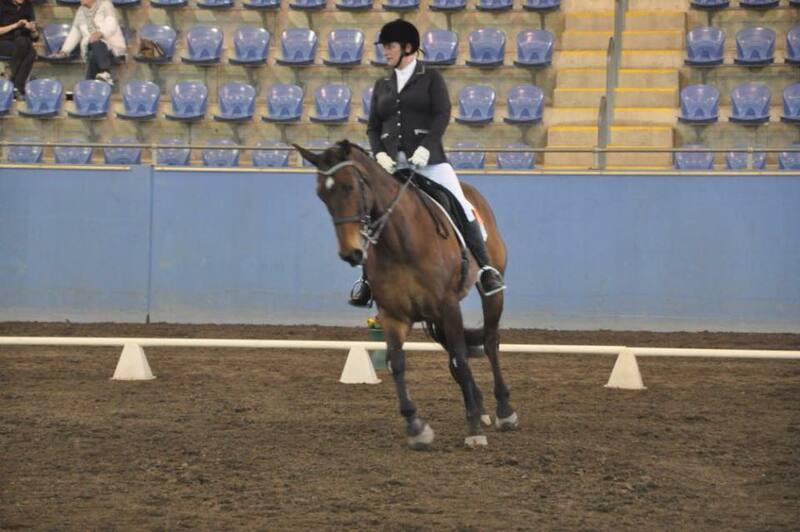 RDA (NSW) Dressage offers registered RDA (NSW) Riders an opportunity to compete in Dressage Competition. Each year we offer a DVD Competition and encourage RDA (NSW) Centre’s to host a Protocol Day and Regional Competitions in the lead up to the RDA (NSW) State Dressage Championships. Riders who do not ride with an RDA (NSW) Centre­ however have a disability, are encouraged to join RDA (NSW) as an Associate Rider thus allowing them to participate in these events with their own horse and coach. Contact our State Office for more details. 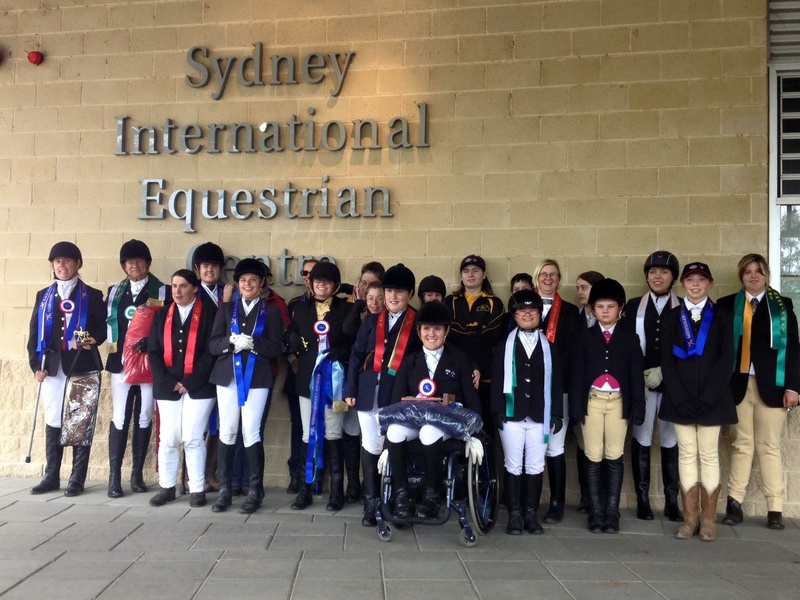 RDA (NSW) Dressage Competitions are based on the five Para-Equestrian Classification grades. Details for entry into the 2017 RDA (NSW) State Dressage Championships & Gymkhana Gala are available on the following link. 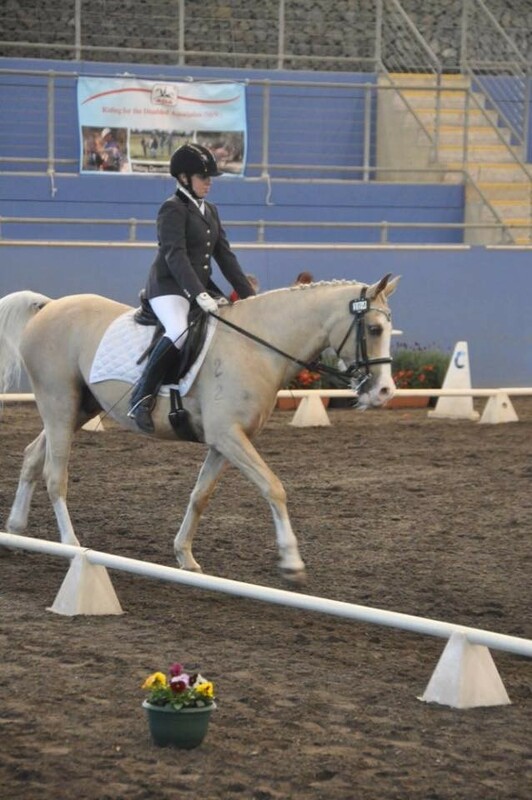 Want to know more about Dressage?